Wow! 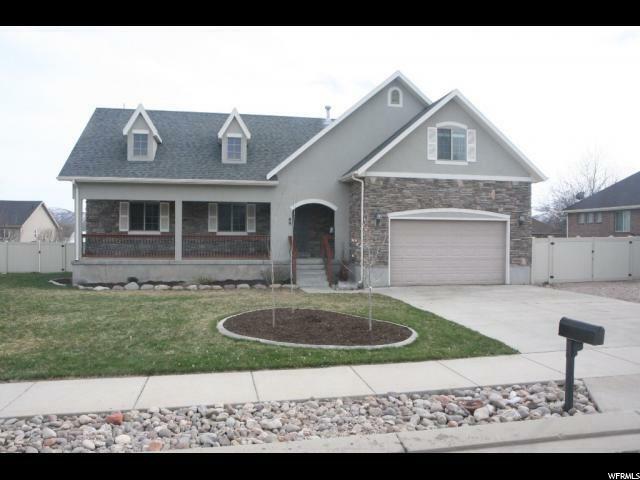 This is a modern, updated, high quality turn-key home. 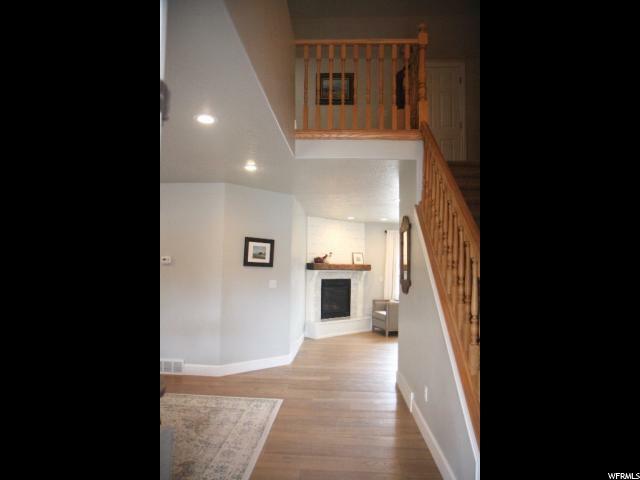 Features main floor master featuring walk-in closet and soaker tub. 7 beds, loft, and finished basement. 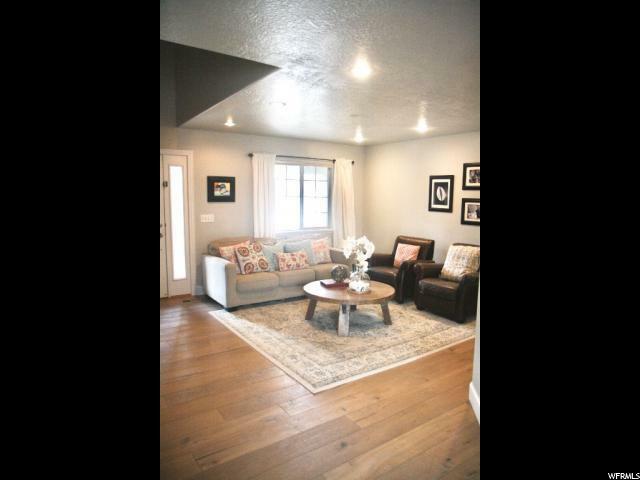 Stunning European oak wood floors, RV pad next to the house, in a vibrant neighborhood near the elementary school with lots of kids, and fantastic mountain views! 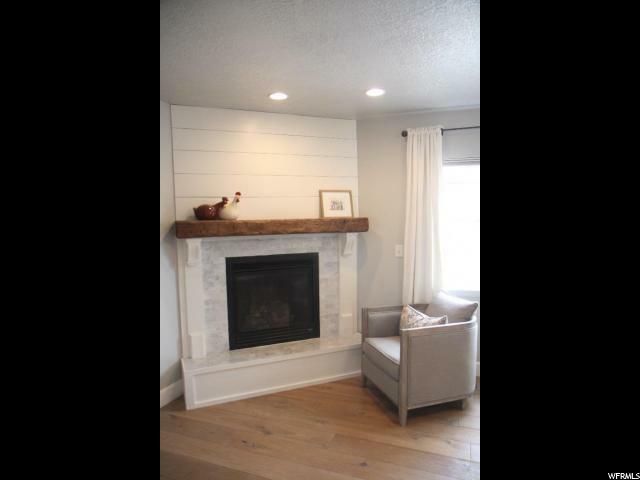 Gorgeous kitchen, mud room and great room that features reclaimed wood mantle above gas fireplace. The newly finished basement has a family room with pool table, huge cold storage room, 2 bedrooms, bathroom, laundry room and theater room complete with wiring for surround sound. Too many features to mention; Come & see!